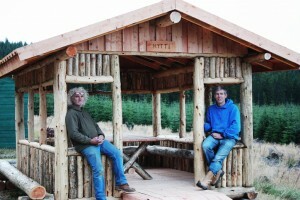 Hytti, the new hut for the Clash is finished. This was carried out as part of the EU Leader initiative, the design came from Finland where Huntly has partnership with the town of Juankoski. 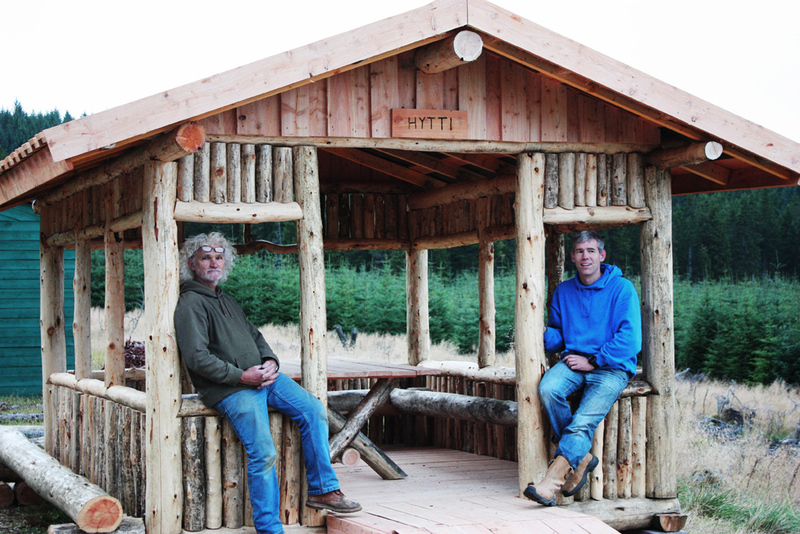 A group of Finns came over last month to share their experience in constructing these huts. Thanks to everbody who contributed there time in the construction, and especially Hilary for her trip to Finland which started it all off. We couldn’t pass over the chance to make a special mention of thanks to Steve Young and Dave Whitehead for donating their professional skills in construction of the new building. This entry was posted in Club on September 4, 2013 by Alan Telford. Summer is fast approaching, and with that state our minds turn to summer events. Two events not to miss in the calendar are the Huntly Rollerski Weekend on May 25-26 and the Ming Summer Madness Endurance event on the following Saturday, 1st June. This entry was posted in Club on April 30, 2013 by Alan Telford. 25th May (Saturday) – Huntly Sprints rollerski race. This entry was posted in Club on April 15, 2013 by Alan Telford. Please feel free to befriend us! This entry was posted in Club, Uncategorized on January 14, 2013 by Alan Telford. Yesterday a crack team of work people from the club cleared 250m of drainage ditch on the Haute Route to improve drainage and skiing! Thanks to Pete, Dave, Colin, Hilary, Jason and Rick for sacrificing your Sundays. Peter Thorn noted that there was 5-8cm of snow which made the trails just about skiable. There has been a good fall of snow since so conditions will probably be good for the next few days, especially if the forecasted snow turns up on Friday. This entry was posted in Club on January 14, 2013 by Alan Telford. No snow so this weekend’s event is canrcelled. This entry was posted in Club on January 4, 2013 by Alan Telford.